Walton Residence Short Term Extended Stay Apartments is operated with the precision, luxury, and service of a 5-Star Chicago Hotel. Our one bedroom, two bedroom, or three bedroom Extended Stay apartments are fully-furnished and designed with luxury in mind. Our short term extended stay accommodations are perfect for the corporate business traveler looking for more than a standard hotel, a family seeking an upscale location for a family vacation, and everyone in between. We are even a Pet-Friendly Chicago hotel, so there’s no need to board your pets during your stay! The Gold Coast is Chicago’s most exclusive area, surrounded by high-end dining options, unique boutique shopping experiences, trendy nightlife, and more. Chicago’s Gold Coast’s lakefront access provides incredible Chicago Skyline views, pedestrian paths, and access to world-class designer clothing stores, spas, hair salons, and jewelers. For more information on traveling to Chicago’s Gold Coast, visit Traveling in Luxury to Chicago’s Gold Coast. 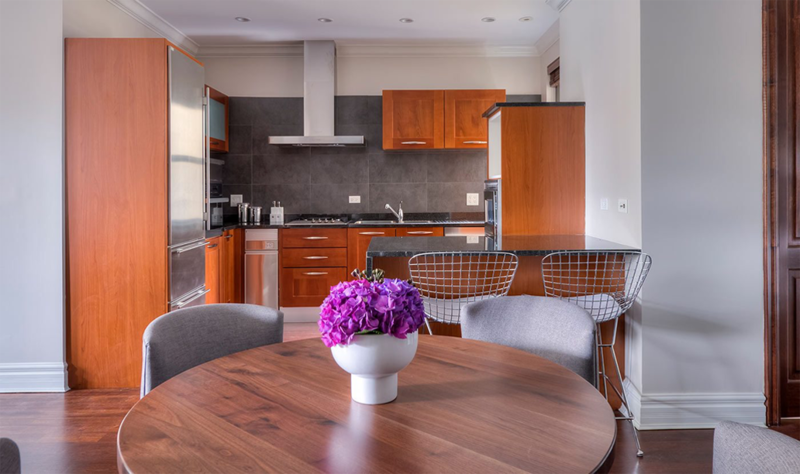 Corporate travelers and those traveling for business will delight in the luxurious details and sophisticated personality of each Walton Residence apartment. 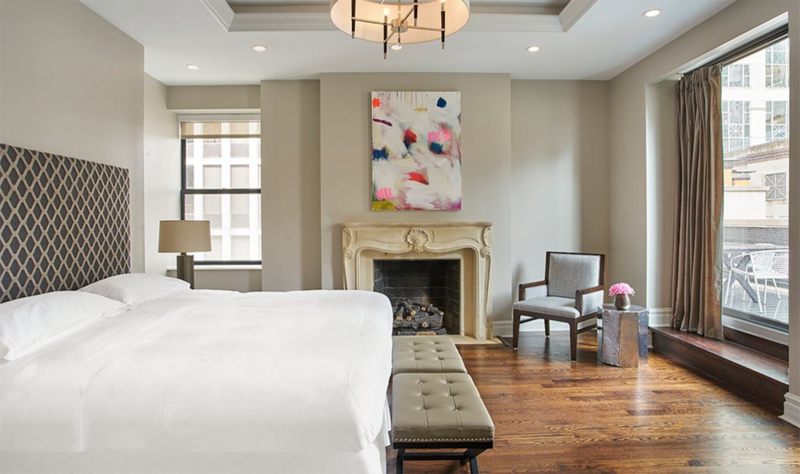 Walton Residence’s prime central location and custom designed furniture add class and luxury to any extended stay in Chicago, with a level of sophistication unachievable in a standard airport or downtown hotel. 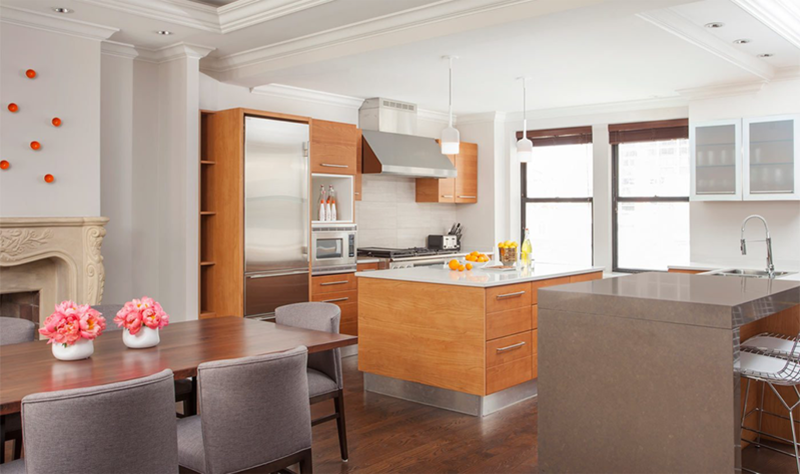 Discover which floor plan is best for your Extended Stay in Chicago on our Floor Plan page! 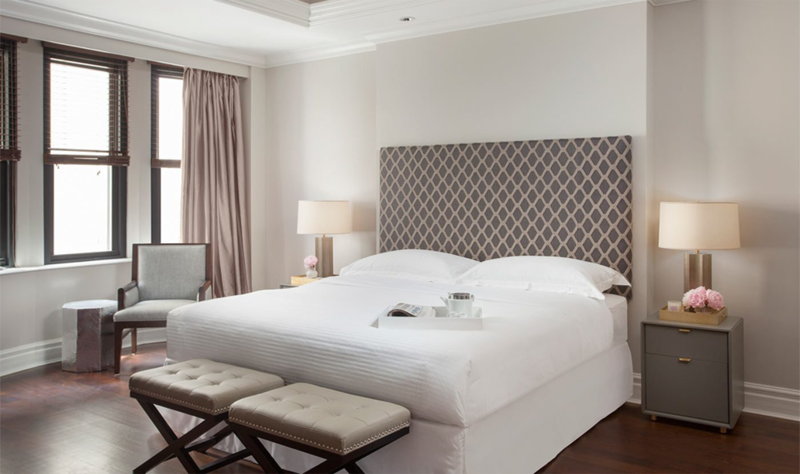 Walton Residence brings luxury accommodations and amenities right to Chicago’s Gold Coast. Each fully-furnished, short term lease apartment boasts Brazilian hardwood floors, custom luxury furniture fit for each floor plan, a gourmet Kitchen with updated top brand appliances, an in-unit washer and dryer, a fireplace, and everything you will need to ensure your Gold Coast stay is truly unforgettable.